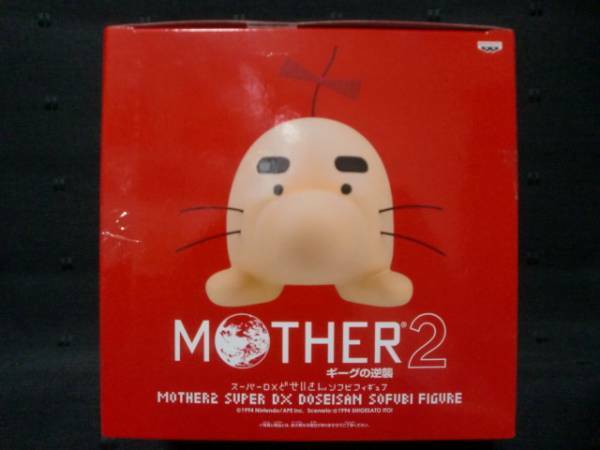 Currently no sign of the new mini-figure set of Ness, Ness’ Mom, Tracy, and King, which should also be out right now too. 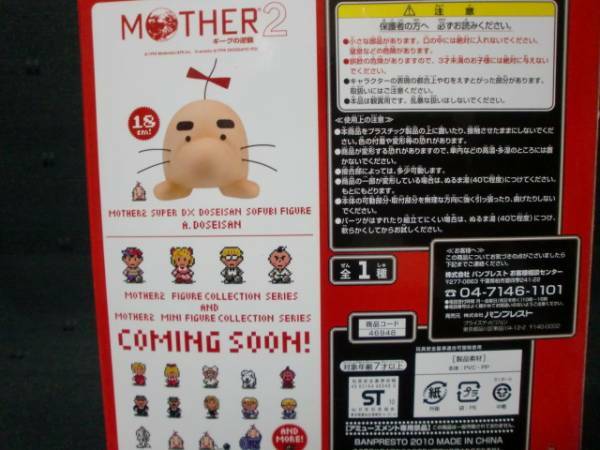 I’m curious to see how these new Mr. Saturns and these mini-figure sets look in comparison to the full-size figure sets, so if any lucky folks here win/buy any, let us know the details! Thanks to KingDarian for the super-early heads-up, I actually had just searched for the Ness figures minutes before, but they’re still nowhere to be seen online. Wow, that looks really nice. 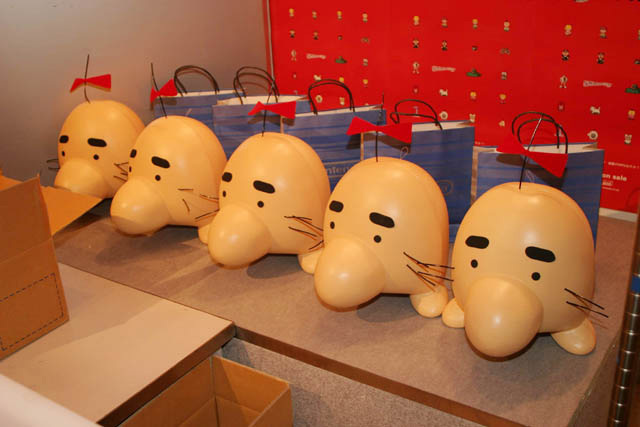 Not too far off from the Mr.Saturn statues given out at the M1+2 event IIRC. I’m definitely picking one up as soon as the price drops. These vinyl toys are roughly 7 inches tall, so they should have some height advantage on the figures released thus far. I’ll let you know more when I get mine in. Dude, somethings going on!?! Come-on isn’t all this a little weird???! Somebody is up to something…. Looks like our boy Ness has appeared! I don’t know if that’s a coincidence, or if they were going with that similar style. 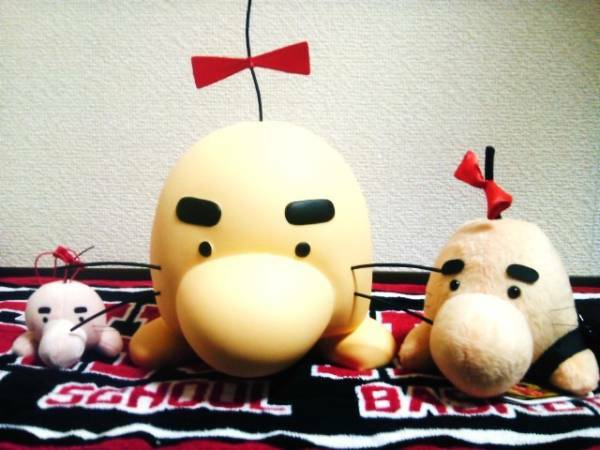 Mr Saturn’s nose is a bit… weird looking… It looks really different from the other Mr Saturn plushies. 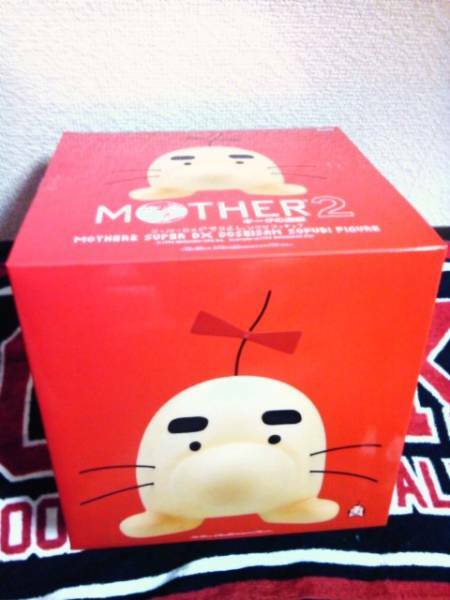 This vinyl to is much closer to the original clay model design. The plushies have all been a little different, making the nose a little more bulbous. So they are all separately packaged. 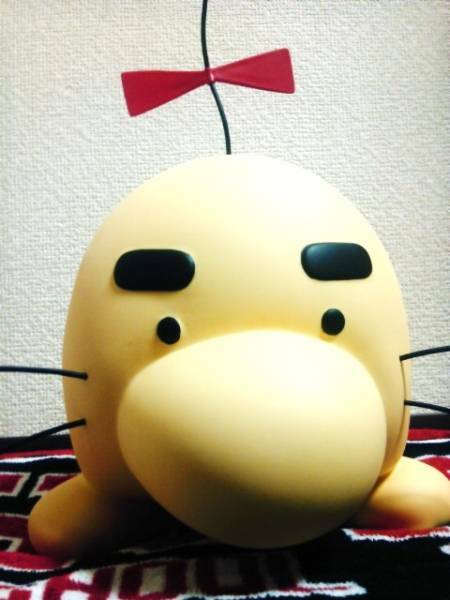 To commemorate Mario’s 25th anniversary there’s a new Ask Iwata available, only this time it’s Ask Shigesatoi Itoi! Ah! They finally translated that interview! The nose is kinda flat but WHO CARES!!! ITS STILL MR. SATURN!!! The new paraphernalia that keeps coming out seems like a hint for something, but maybe that’s just wishful thinking on my part. 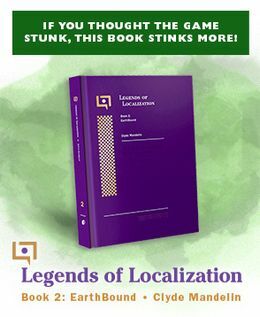 So this month’s collections have hit Yahoo! Auctions… now to wait for them to hit eBay! And maybe see if they start high like the M1 figures did. 😛 Wait for them to go down to ‘reasonable’ prices. I’ve been wondering the same,too. Why are they releasing new items? 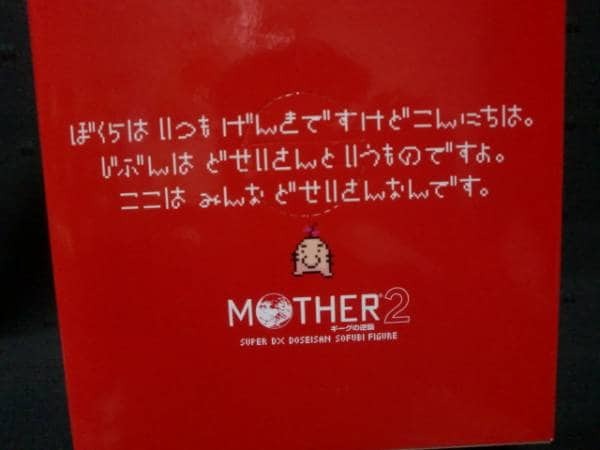 I hope this means something good!